The niche Rock and Metal categories have their own underground importance at the Grammy Awards. 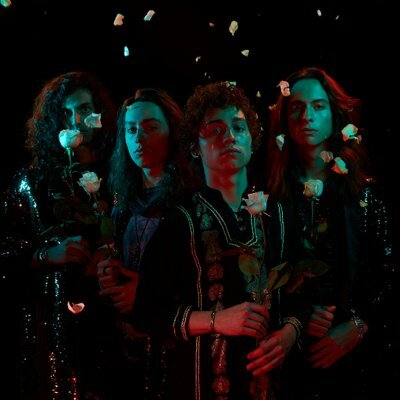 Frankenmuth band Greta Van Fleet took home the "Best Rock Album" award for their EP "From the Fires". But sadly, the band did not win this year's Best New Artist award. The rising MI stars had received the nomination for their EP From The Fires rather than their debut album Anthem Of The Peaceful Army, but they still clinched the award, seeing off Alice In Chains, Fall Out Boy, Ghost and Weezer. BEST ROCK PERFORMANCE for the song, Highway Tune.